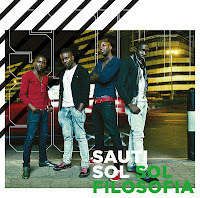 Sauti Sol is another bullet in the gun aimed at the heart of the term "world music." Though rooted in Kenyan music, the quartet also employs gorgeous harmonies (inspired both by church music and Boyz II Men) and some fairly raucous electric guitar. Their infectious sound is clearly African, is so universal and energetic that they reportedly were a spark that reinvigorated live music performance in Kenya, which had largely sunk into a karaoke/playback mire. 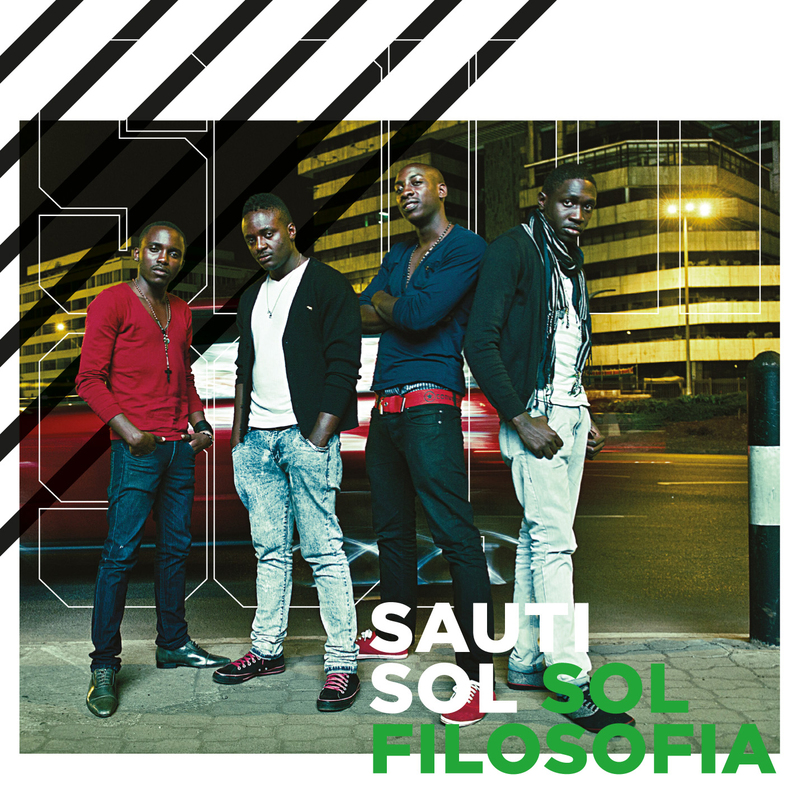 Even if you don't grok the Swahili lyrics on the band's new album, Sol Filosofia, there's no mistaking the good vibes on the R&B-gospel-flavored "Awinja" or the vocally nimble "Nambee" Elsewhere there's a slow-burning rock-ballad feel on "Sofia" and a surprisingly effective integration of an English nursery rhyme with darkly sweet original lyrics about a father on "Row Your Boat."